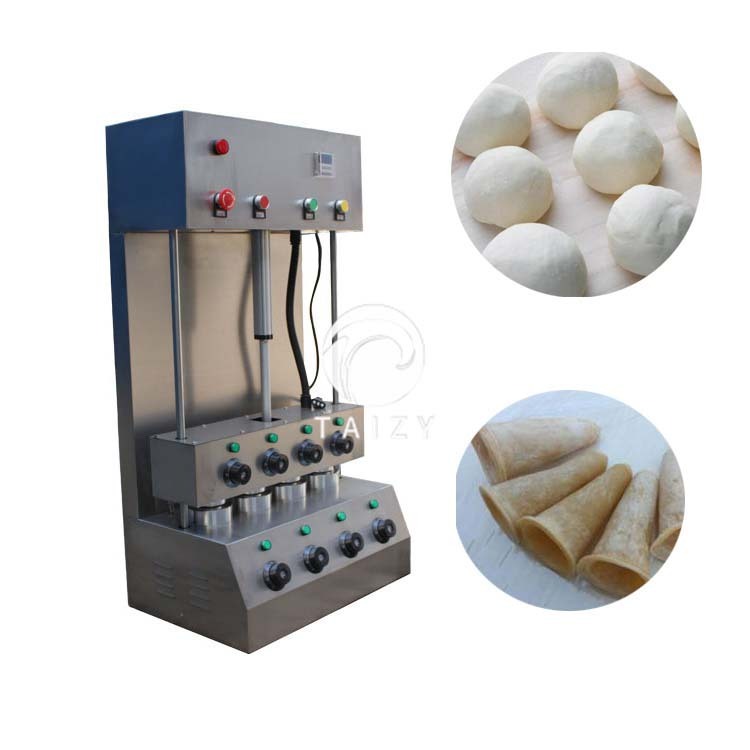 Pizza cone machine is also called sweet cone pizza maker. Pizza tastes delicious and looks beautiful. It is no need a knife and fork when eating. A golden pizza cone coat wrapped with nutritious food such as “fruit, vegetables, beef, cheese, seafood”. It has diversified nutrients and a variety of flavors, which are suitable for all ages. 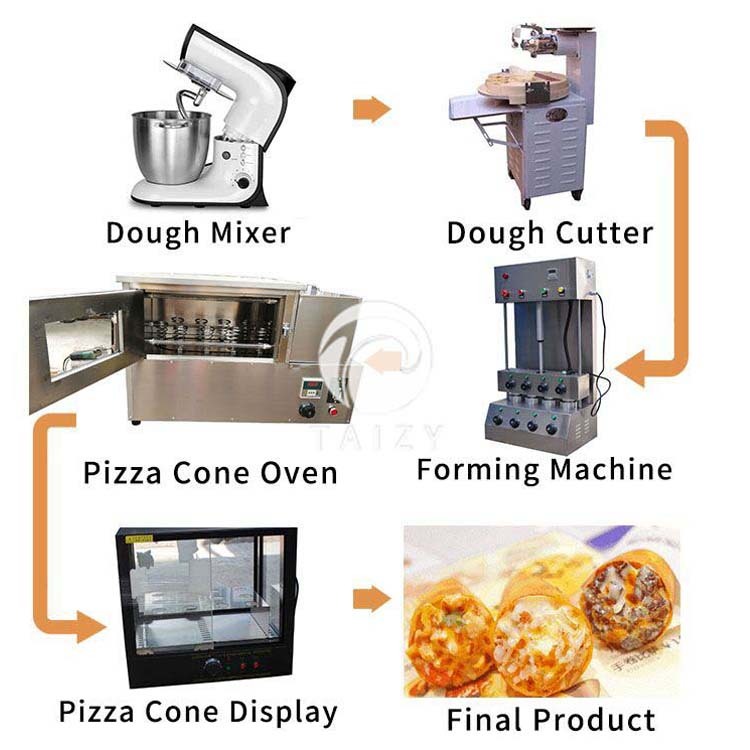 With the appearance of the pizza cone machine, the new baking technology, and the professional technical design, one person can easily open a cone pizza restaurant. 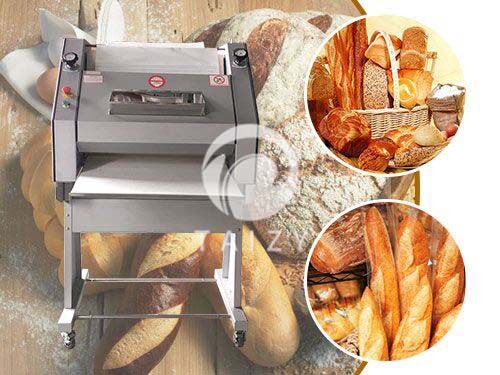 our pizza cone maker is all made of stainless steel material, which can meet the requirement of food industry production. 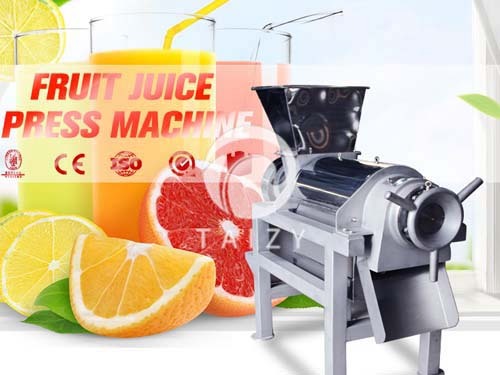 Pizza cone machine adopts linear motor drag, and structure is compact, which ensure the neatness of pizza face smooth and well-balanced. The far infrared heating dryer has an adjustable line speed, which makes the product dry fast and comfortable. The pizza cone is so popular among people. 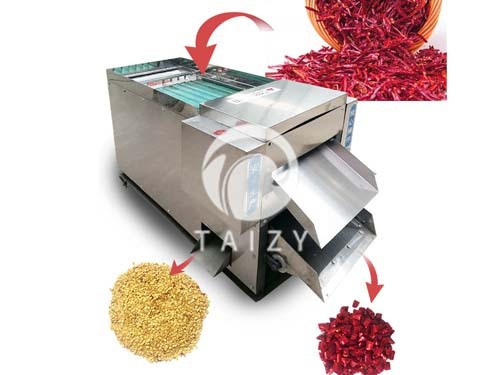 The pizza cone maker is made of full 304 stainless steel. 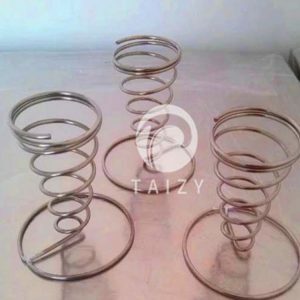 The material of the mold is aluminum, and the surface is made of insulating material to prevent sticking to the cone. The automatic alarm device is set inside the machine. 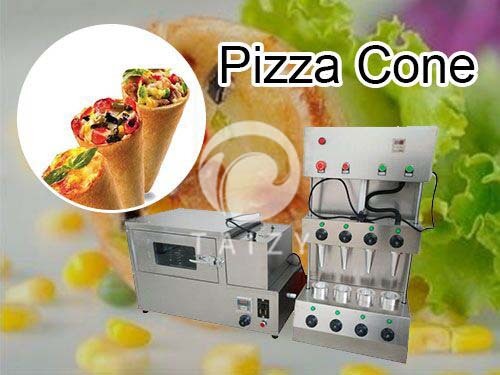 The pizza cone maker fully automated, fully intelligent and easy to operate. First, pour bread flour, cake flour, milk powder, sugar, salt, and yeast together into the machine, and then add the Yellow butter and stir them. Add salad oil twice and stir well in the process of stirring. Change to medium speed until the dough is smooth enough. Fermented dough is kneaded into a cone and placed in the machine. Bake them for another 10 to 15 seconds under the temperature of 180 to 200 degrees. The baked cone can save 2 days for storage in the preservation tank. Advanced technology: Introducing advanced technology, this pizza cone machine is excellent equipment. 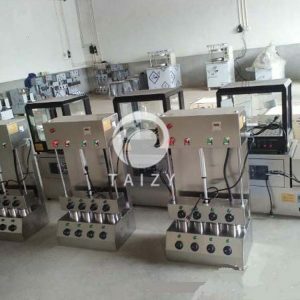 Flexible production: Adjustable temperature, adjusts the upper and lower mold temperature of the mold according to different recipes. 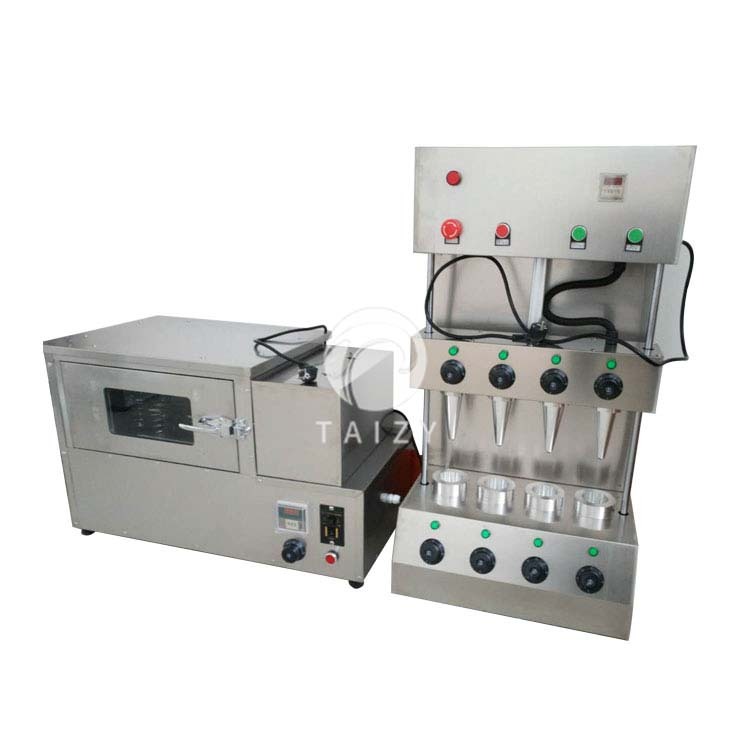 Indication Reminder: The pizza cone maker has automatic alarm device, peripheral power indicator,and core temperature indicator light. Emergency plan: An emergency stop button, stop working as soon as you press it.